Well hello to you my reader chums! 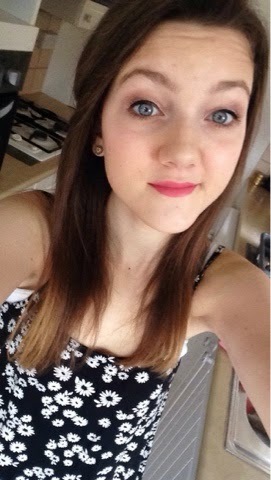 Since Spring is now approaching, today I'm going to share with you my go to, everyday spring look. 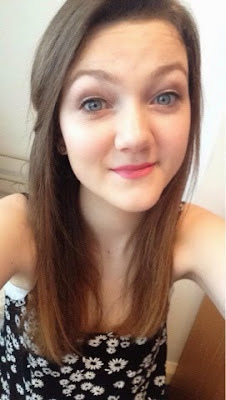 When it comes to spring makeup, I like to use quite light and pink toned colours for the eyes and lips. Maybelline's BB cream buffed onto the skin. Collection's lasting perfection concealer- Applied under the eyes and to cover up any blemishes. Rimmel's stay matte powder- Swept over the face to set the base makeup. Body shop's honey bronzer in shade 02- Used to contour the cheeks and dust over the face for a subtle bronze glow. 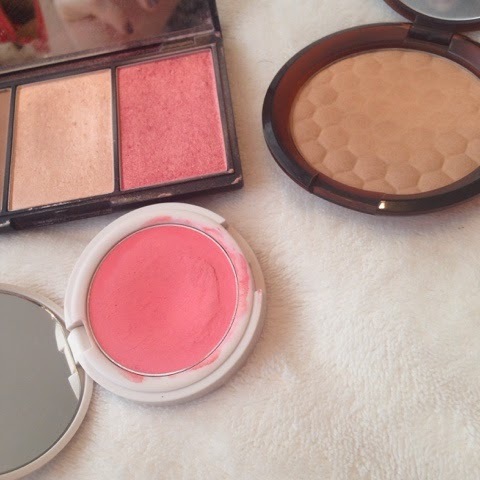 Topshop's cream blush in Morning dew- Blended on the apples of the cheeks up to the tops of the cheek bones. I love this blush because it gives a dewy, glowy finish, perfect for the Spring time. Sleek face form kit- Lightly dusted the highlighting shade on the tops of the cheekbones and brow bone. 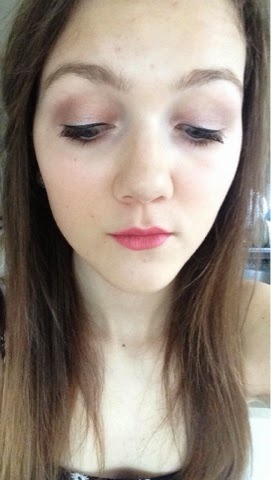 Maybelline colour tattoo in 'Rose Gold' blended all over the lid as a base. 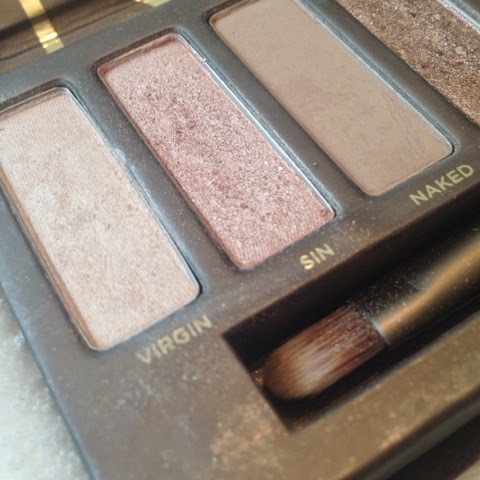 Naked 1 palette- Pack on the shade 'Sin' all over the lid and 'Virgin' in the inner corner. To slightly darken the look and contour the eye, blend the shade 'Naked' in the outer corner and lightly through the crease. 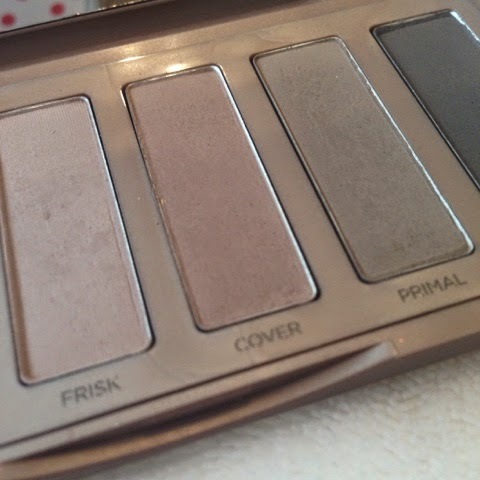 Naked 2 basics- Apply a small amount of the shade 'Cover' through the outer corner to add some subtle definition. Loreal's super liner- I drew a small line above the lashes. Maybelline's sensational mascara- I applied several coats. Revlon colour stay matte balm in 'Elusive'. I hope you enjoyed this fresh spring makeup tutorial. 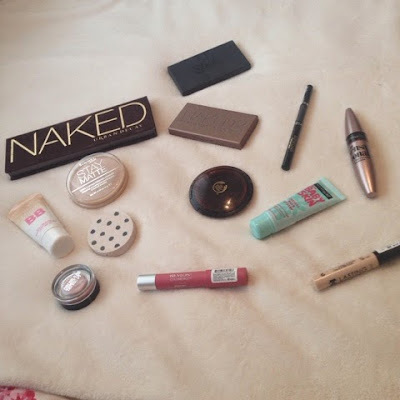 I love the pink eyeshadows at the moment, really enjoying the Maybelline colour tattoo in Pink Gold lately. Very clean no make look, perfect for the spring.